Call 910-420-3039 to schedule your first appointment. Miracle-Ear® is here to assist anyone who's looking for hearing aids in Shallotte, NC. When you enter our hearing aid center, you'll soon be able to see why we're America's most recognized brand of hearing aids. Our national company has more than 70 years of experience in the industry. We use cutting-edge innovations in our hearing aids such as our GENIUS™ Technology, which can help you focus in a particular direction, filter out distracting environmental noise and participate more fully in social activities. One of the best things about using Miracle-Ear is that our products come with a 30-day, risk-free trial,* so you can come back to us if you think that another type of hearing aid might be better for you. Once you've purchased a hearing aid, you can come back regularly for refittings, repairs, battery replacements, earwax removal, and more. If you're noticing a decline in your hearing abilities, now is the time to discover and experience the Miracle-Ear® advantage. Visit our hearing aid center, which serves Shallotte and Ocean Isle Beach, or give us a call. The customers at our more than 1300 locations nationwide have demonstrated their trust in us, and we look forward to working with you. 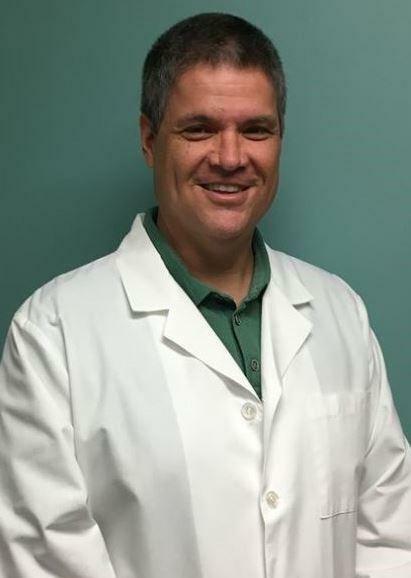 Randy has 26 years of experience as a Hearing Instrument Specialist and has worked with Miracle-Ear as a franchise owner for the last 25 years. Randy graduated from the University of South Carolina with a Bachelors of Science and Business Administration. He is Licensed by the North Carolina State Hearing Aid Dealers and Fitters Board. He is also Nationally Board Certified in Hearing Instrument Sciences. In addition, all Miracle-Ear Hearing Care Professionals must pass an annual certification. Randy's favorite part of working at Miracle-Ear is helping people improve their quality of life through improved hearing.